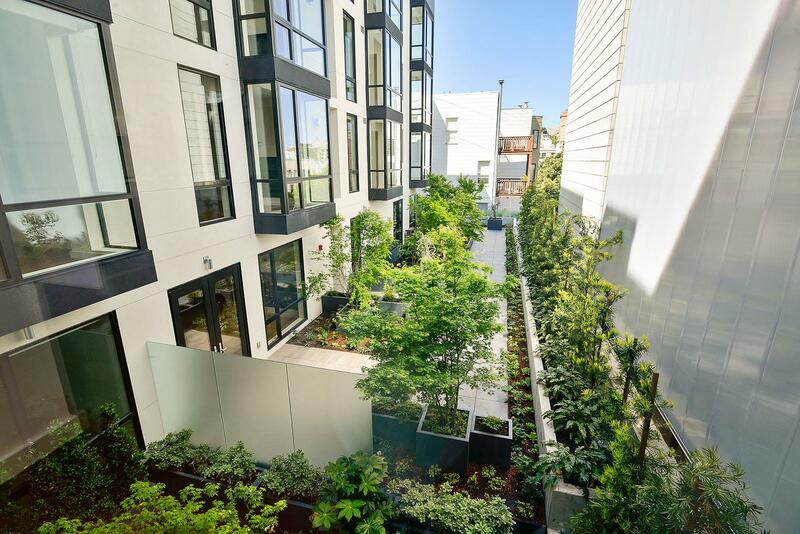 A collection of high-end condominiums at 1601 Larkin Street is fully leased in San Francisco’s Nob Hill neighborhood. Designed by accomplished Anasazi Properties, the 27-unit building offers an alternative to high-rise living in a central location. Lessees were impressed with the spacious one-,two- and three-bedroom residences, ranging in size from 965 to 1,334 square feet. 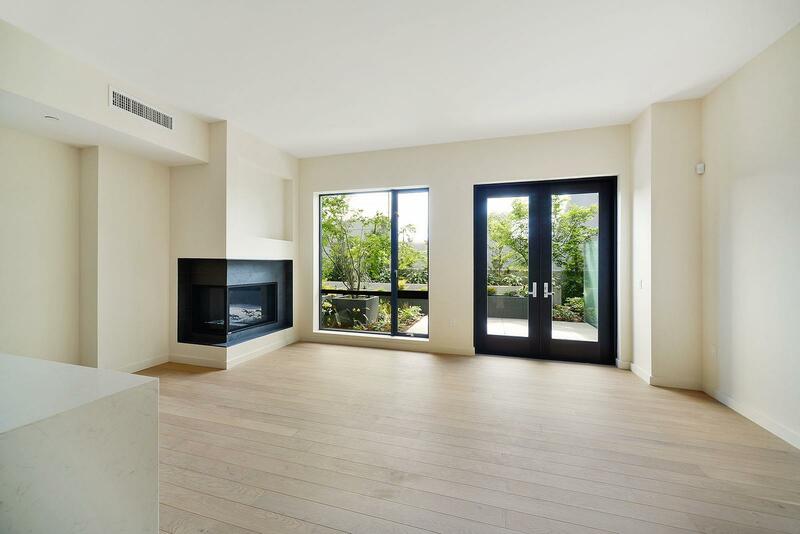 The thoughtfully-designed condos boast floor-to-ceiling Bonelli windows which reveal city, bay and garden views. 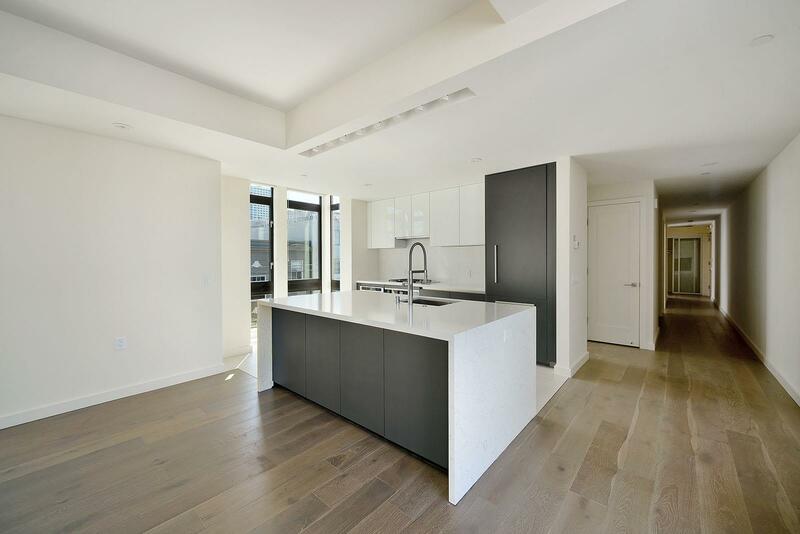 Units feature wide plank flooring throughout, ensuite laundry hookups, and depending on the layout, a walk-in closet and private patio. The Studio Becker kitchens are perfect for entertaining with Miele and Bosch appliances and beautiful stone countertops. 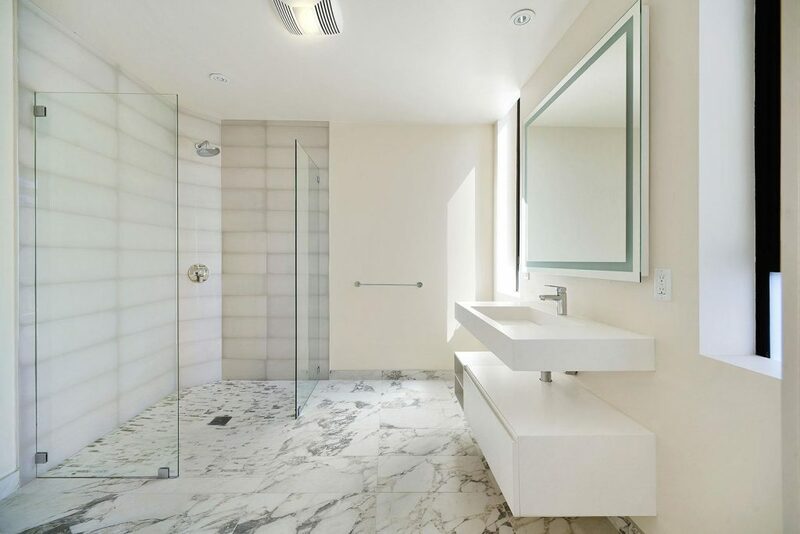 Luxury continues in the well-appointed bathrooms equipped with stunning tile and stone finishes, high-end fixtures and frameless glass shower enclosures. Notable building amenities include secure one-to-one automobile parking, bicycle storage, oversized private storage rooms or large lockers, plus maid, laundry and concierge services. It’s no surprise condos are 100 percent leased at 1601 Larkin Street, considering its convenient location in Nob Hill. Shopping and dining venues are just steps away along the Polk, Van Ness and Hyde Street corridors. Residents can expect more to come in the neighborhood, as the Polk Street Corridor is undergoing improvements to Polk Street and Van Ness. Public transportation is adjacent to 1601 Larkin Street, allowing residents to easily commute around the city. 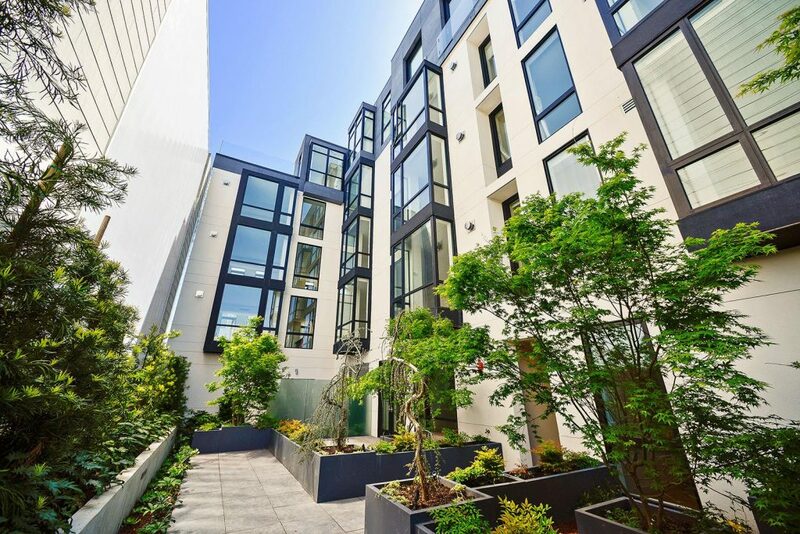 If you missed out on 1601 Larkin Street, be sure to follow what Anasazi Properties has in store for their future endeavours at anasaziproperties.com.